The Centre has approved a plan for a metro service in Varanasi, the Prime Minister's constituency, by extending provisions of the Metro Railways Act to the city. RITES Ltd., a state-owned transportation and infrastructure consultancy organisation has estimated the cost of the project, including central taxes and land to be Rs 12,350 crore. 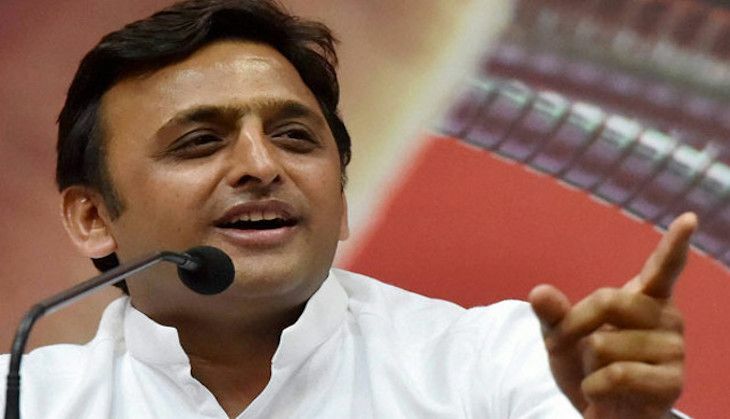 According to the Economic Times, the approval came after the Akhilesh Yadav government wrote to Urban Development Minister M Venkaiah Naidu last month asking for the official notification to be issued for metro rail projects in Varanasi and Kanpur as the state plans to commence construction in December. Extending the provisions of the Metro Railways (Construction of Works) Act, 1978, to the metropolitan area of Varanasi and Kanpur, the Centre in consultation with the Uttar Pradesh government has paved the way for construction to start as per the detailed project reports prepared. "Ahead of the 2017 UP elections, the Varanasi metro could be a positive issue both for the Centre, given it is the PM's constituency, as well as the Samajwadi Party, which could showcase its development projects by way of an operational metro in Lucknow by 2017 and work commencing in Varanasi and Kanpur. The Centre has wasted no time in approving the Varanasi project," a top central government official told ET. The UP government allotted Rs 50 crore each for the Varanasi and Kanpur metros in the last budget. Kanpur's MP is senior BJP leader Murli Manohar Joshi . Two metro corridors are planned in the city - BHEL to Banaras Hindu University (19.35 km) and Benia Bagh to Sarnath (almost 10 km). Benia Bagh will be the interchange station on both corridors, most of which will be underground. Of the 26 stations, 22 will be underground, given the congestion in Varanasi city, as reported by ET. READ NEXT >> Why is the Bajrang Dal giving arms training to its workers?